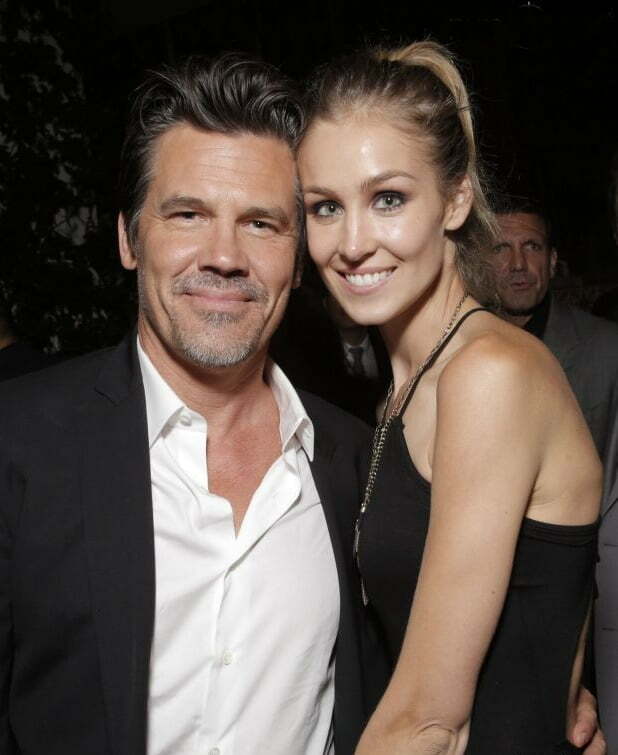 Meet the drop-dead gorgeous Kathryn Boyd; she is the utterly hot wife of actor Josh Brolin. Kathryn who first worked as an assistant for her handsome hubby, recently gave birth to the couple’s first child together. 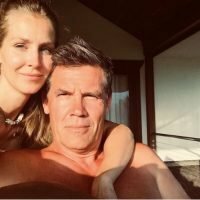 Let’s go back a bit, to 2015 when we first got a glimpse of the statuesque Mrs. Brolin. 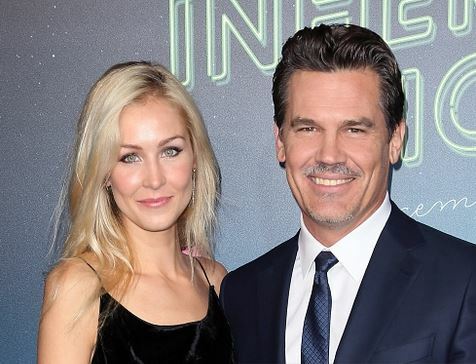 Josh Brolin and ex-wife actress Diane Lane divorced after 8 years together, people were wondering why did Diane file for divorce, was it domestic violence, alcoholism or another woman? 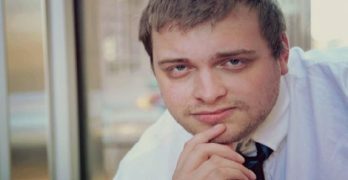 Around the same time, Josh was in Cali with a stunning leggy blonde? Therefore who is Kathryn Boyd? Diane filed for divorce on Valentine’s day, citing irreconcilable differences. The divorce was made official on November 27, 2013; for some time people wondered about what was really the reason for their split. 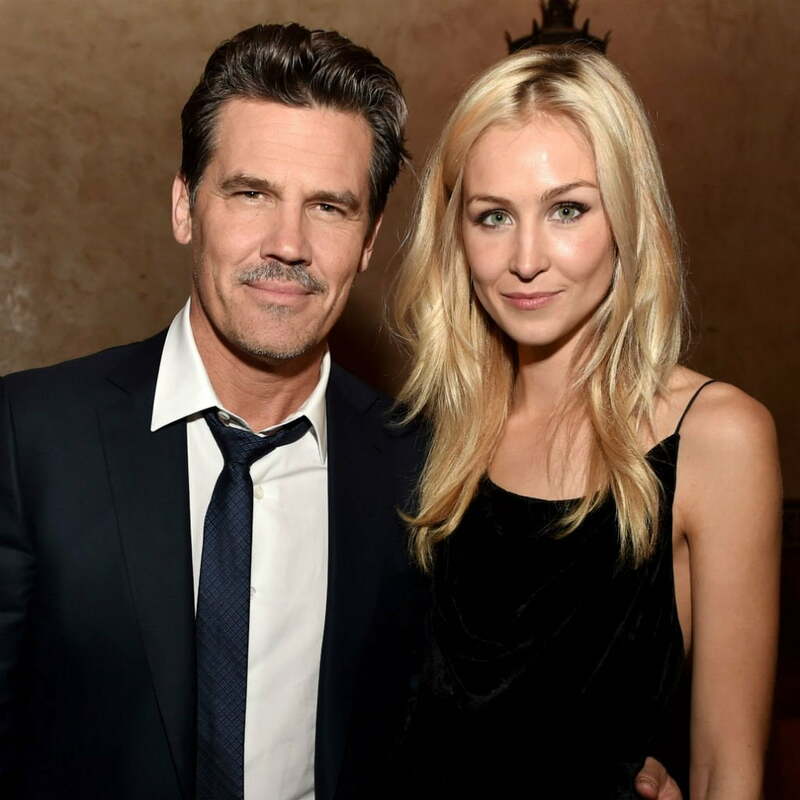 The first thing that came to many people’s minds was that Brolin was having an affair, even more, people thought the same when he has seen all smiles with a stunning young woman in Los Angeles in March 2013. TMZ said they were told that lady is Brolin’s assistant, later identified as Kathryn Boyd. 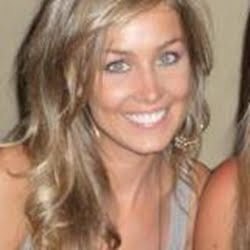 5’10” Kathryn Brittney Boyd from Atlanta, Georgia, was born on October 12, 1987; she graduated in 2005 from The Lovett School; subsequently in 2009, from the University of Georgia with a Bachelor of Arts in Journalism. She also studied Photography in Florence, Italy in 2008. Kathryn worked as an assistant to unit Production manager at Bonanza Productions, Inc.; during the last months of 2009 was a director and producers assistant/ office production at TVM Production, Inc.
From August 2011 until January 2014, Kathryn Boyd was a set assistant for Ben Stiller at Red Hour Films; in February 2012 until 2015, was Josh Brolin’s assistant at his Brolin Productions. Not long after that, Josh and Kathryn confirmed their relationship in May 2014. 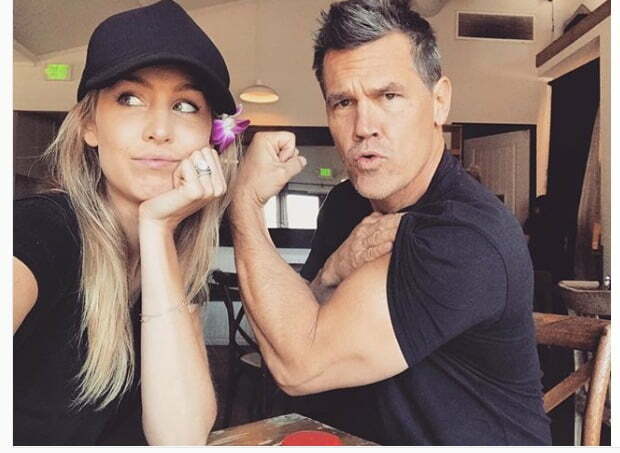 According to sources close to them, Josh and Kathryn started dating in March 2014.
Who is Crisis Manager Hunter Frederick? 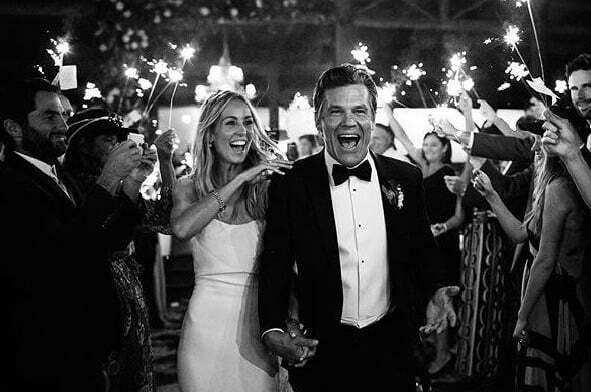 Moving forward, these cuties patooties became engaged in March 2015, eventually tied the knot on September 24, 2016. 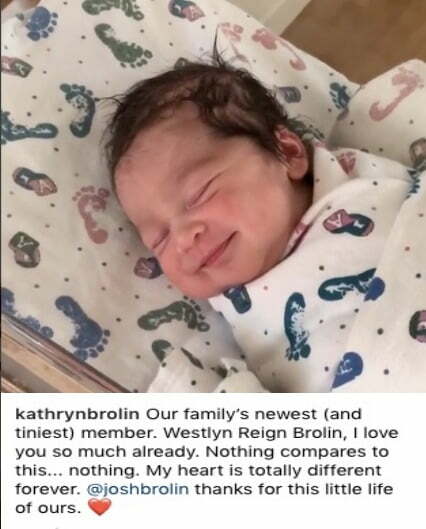 On May 9, 2018, they revealed they were expecting their first child together; Kathryn gave birth to Westlyn Reign Brolin in November 2018. She’s no Diane Lane. Diane is actually hot. This chick is plastic hot, not real hot. If Josh is banging her, he’s stupid. No fool like an old fool. She has a plan Josh……run, run, run. Baby is next then you are hooked. Pre-nup. And I agree, she is no Diane Lane. Diane Lane oozes class, this one oozes gold digger. Check out her model portfolio from LA models. She is no model.